The area (about 20,100 ha) is situated at the Northern Slopes of the Southern face of Zangezour Mountains, at the gorge of Voghchi River. It occupies an elevation range from 2000 to 2800 m above sea level. The average steepness of slopes is about 10˚ to 20˚. The area is represented by alpine carpets, alternated with rocky outcrops, screes, and taluses. Bottom of the gorge is occupied by wet meadows. In lower part of the gorge there is a deciduous forest made mainly from oak, with some representation of hornbeam and willow. Dominant vegetation at the open slopes are various grasses (Poa sp. Festuca sp. etc), and other herbs (Echinops sp.,Astragallus sp., Onobrychis sp. etc. ); among bushes - rosehip (Rosa sp.) and junipers (Juniperus sp.). The gorge is quite humid and supports wide variety of meadow plants. Carcharodus orientalis, Parnassius mnemosyne, Parnassius apollo, Colias thisoa, Pseudophilotes vicrama, Maculinea arion, Ultraaricia anteros, Polyommatus myrrha cinyraea, Polyommatus damon, Hyponephele lycaonoides, Pseudochazara beroe, Pseudochazara daghestana zangezura, Chazara briseis, Argynnis aglaja, Euphydryas aurinia. The area is partly covered by Zangezour Biosphere Complex, and the gorge is used as catchment basin for drinking water. That is why the livestock access to the gorge is already restricted, and the site is one of the few in Armenia, which are not affected by overgrazing. Despite on that, the site is facing another threat: the small Hydro Power Plant is being constructed in the gorge (2016-2018). The potential influence of it on the butterfly fauna was not well studied, while reduction of the water flow in the river can have a significant influence on the micro-climate of the gorge, and therefore affect specialized plants and butterflies. While the mentioned threat affects entire fauna of butterflies, it can especially have significant negatively influence on the following species: Carcharodus orientalis, Colias thisoa, Pseudophilotes vicrama, Maculinea arion, Ultraaricia anteros, Polyommatus myrrha cinyraea, Polyommatus damon, Hyponephele lycaonoides, Argynnis aglaja. It should be noted that the area is the only place in Armenia for Polyommatus myrrha cinyraea and Hyponephele lycaonoides. Also it is important to mention that the species status of Argynnis aglaja in this gorge is not yet clarified - some authors think that the population here is an isolated form of Argynnis alexandra. Thus number of species in the gorge are of special conservation concern while the others are interested for taxonomy science. 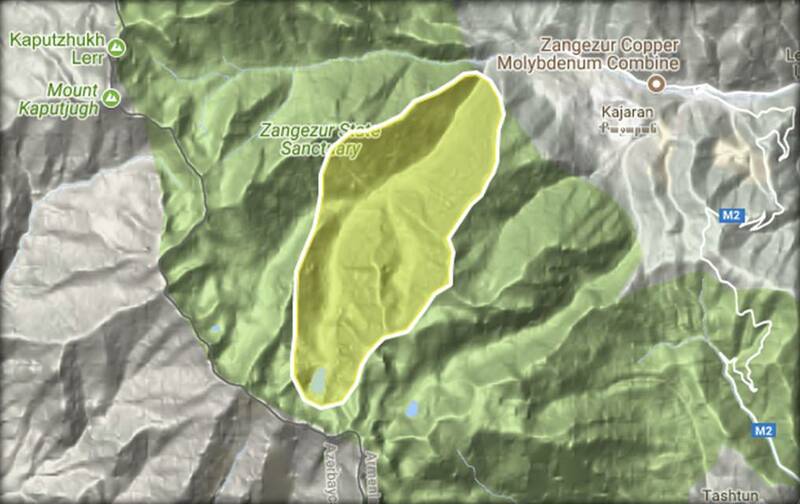 To secure conservation of diversity of plants and butterflies in this area it is important to include it entirely into the Zangezour Biosphere Complex, and in short-term perspective to secure the proper Environmental Impact Assessment of the HPP and other possible business projects. 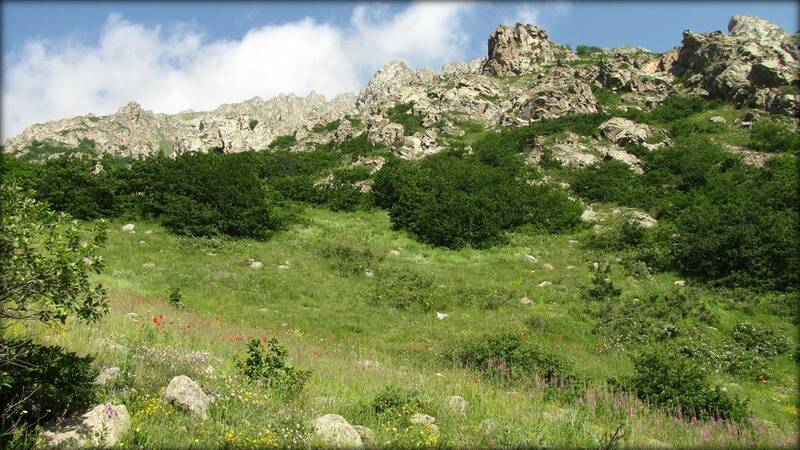 It is also important to collaborate with the Zangezour Biosphere Complex on development of butterfly-watching in the area, which can create different value for this spectacular gorge among decision-makers and local communities. 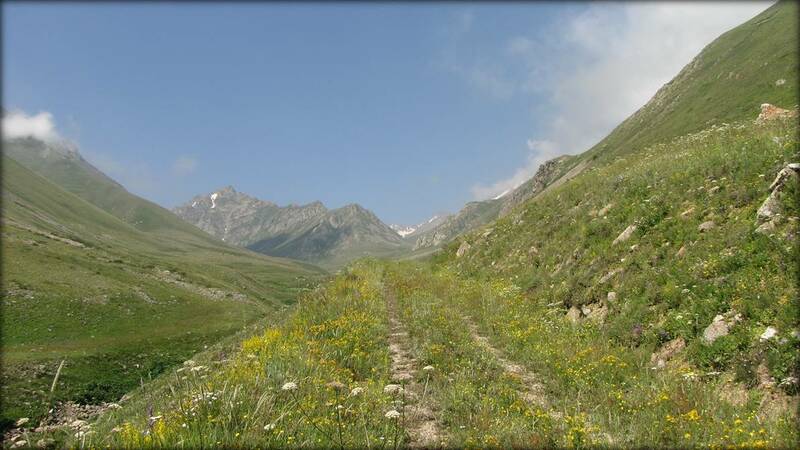 In frames of the last activity, the butterfly-watching trail Voghchi subalpine was developed.